You are invited to participate in the 2018 Chelan Earth Day Fair. Any student or group of students in grades K-12. Students must be willing to stay with their booth for the entire day to present information to the public, supervised by a sponsoring adult. 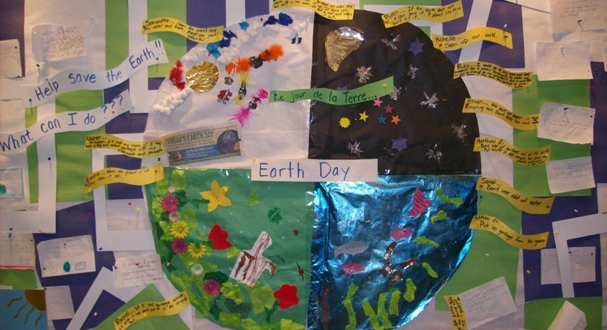 Any original project relating to this year’s Earth Day theme, (To Be Determined). Project should involve some kind of visual display, preferably with an interactive demonstration. This could include explaining and demonstrating the science involved in causing climate change, its effects on people and the environment locally and/or worldwide, and ways people are fighting it locally and globally. Go to chelanearthdayfair.org/vendors/vendor-application-form to fill out and submit an application. Be sure to indicate what school/class you are representing and details about your project. Read the Fair Exhibitor Information provided on the website under the 2018 Pre-registration drop down. Provide a contact person and contact number. Applications must be completed by an adult. One application per booth. Reminder: Must follow all Chelan Earth Day Fair Rules.